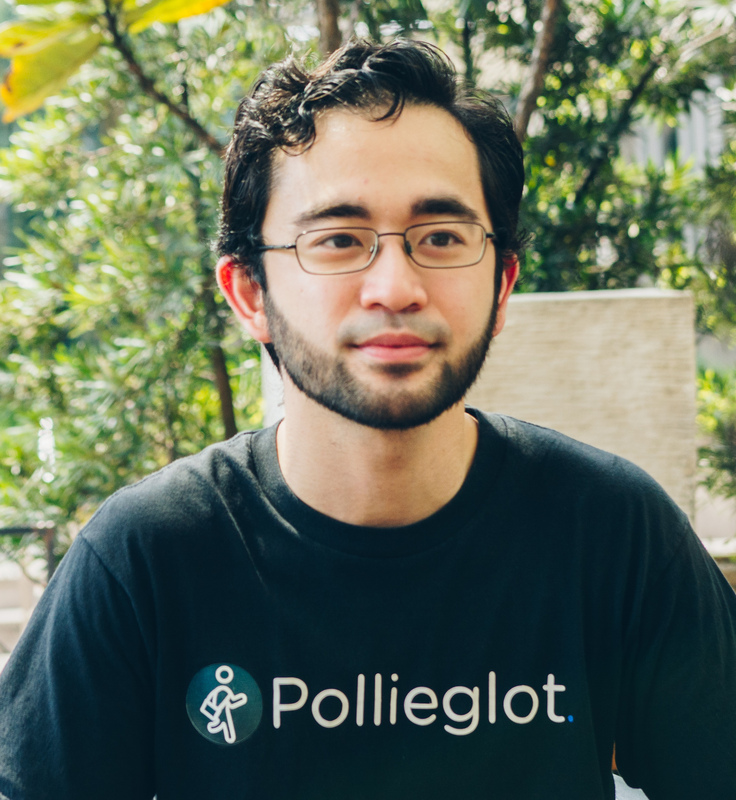 Founded in the month of February 2018, Pollieglot's mission is to create a world where people can better understand each other and understand the beauty of different languages and cultures. We believe that one of the most profound way for people to understand one another is by learning each other's language. You don't need to be a master in linguistics to gain fluency or to appreciate a culture, just being able to communicate effectively with the local people is already a life changing experience. So, what more effective way to learn a language than by learning from another human being itself, in a natural setting and in person too? Pollieglot offers you just that, and maybe a little bit more too. Let's grab a boba tea.